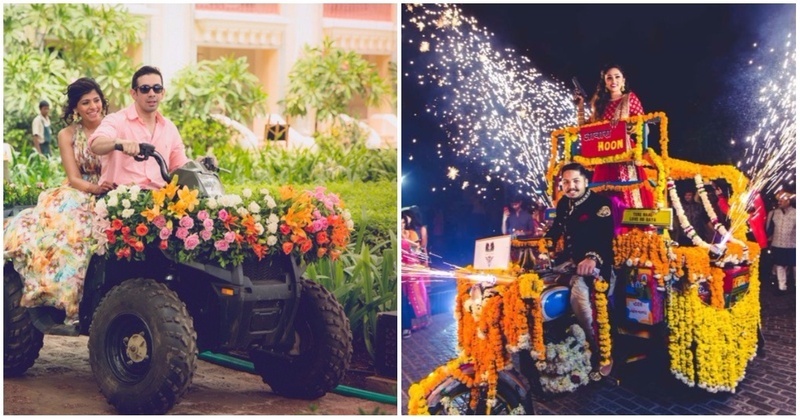 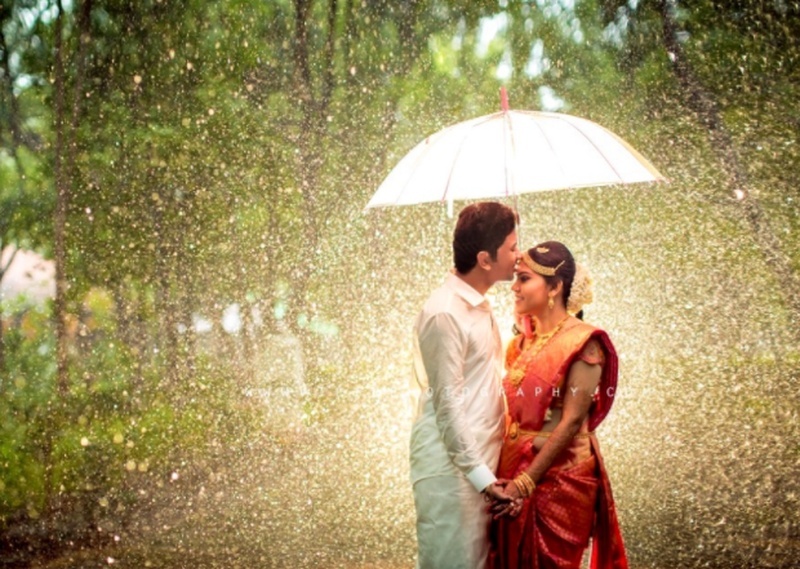 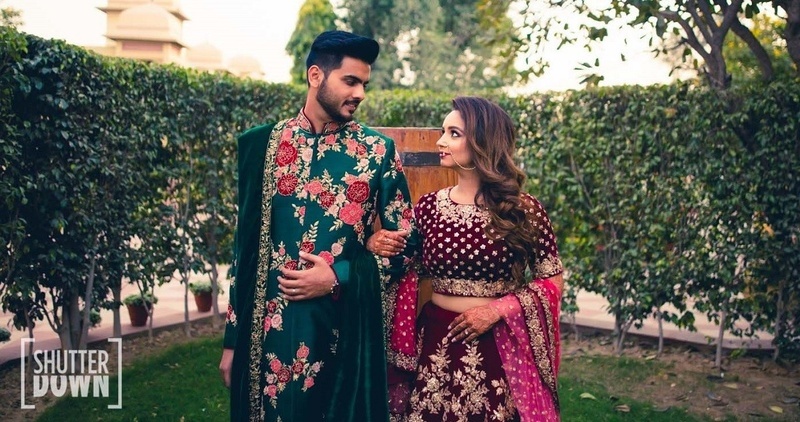 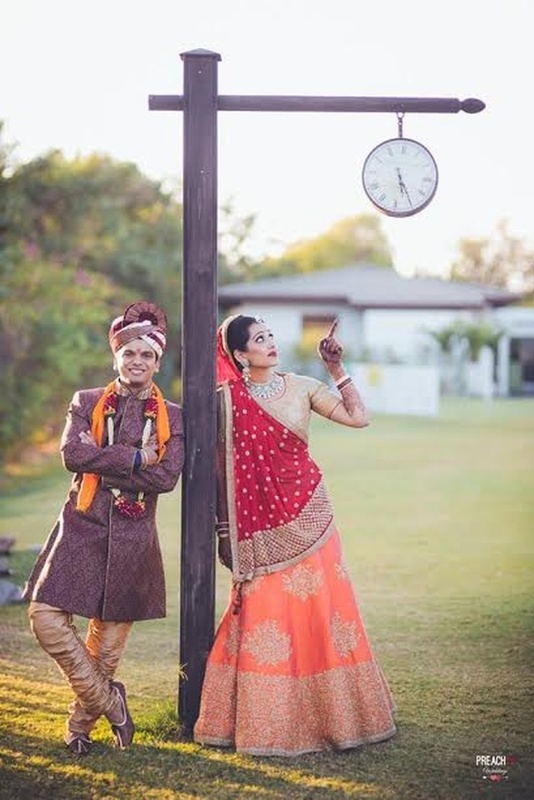 10 Unconventional Couple Entry Ideas To Rock At Your Indian Wedding! 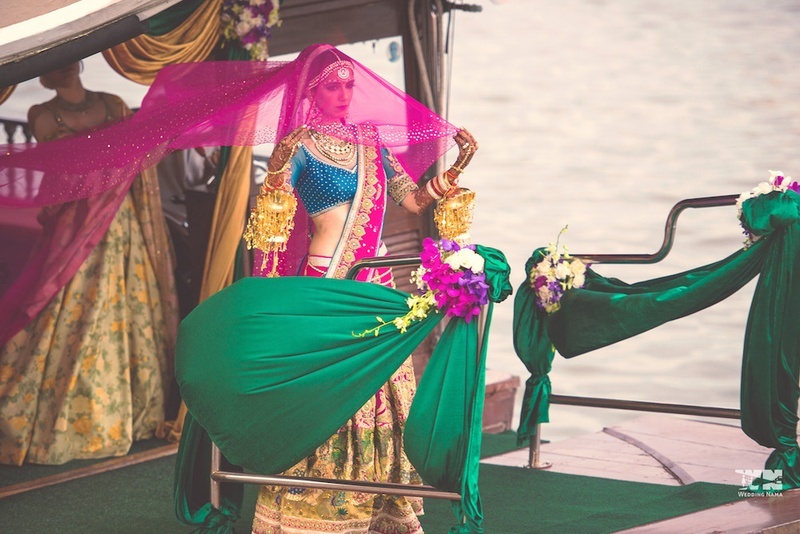 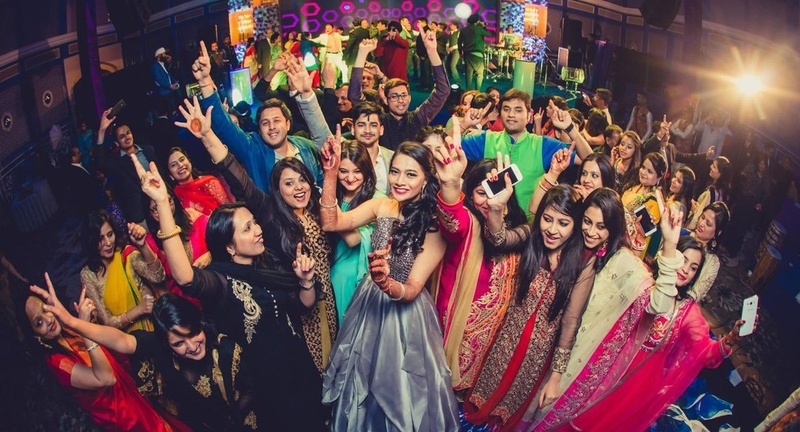 Legal Licenses And Permissions Required For Your Indian Wedding - The Complete List! 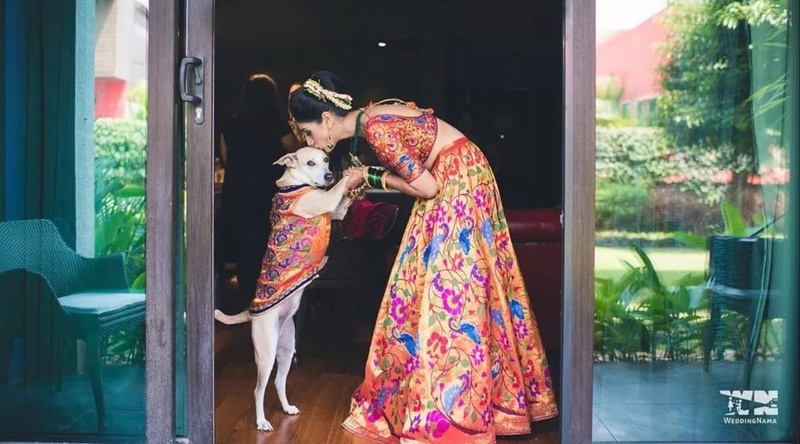 Unique Bridal Entry Ideas – Here Comes The Bride! 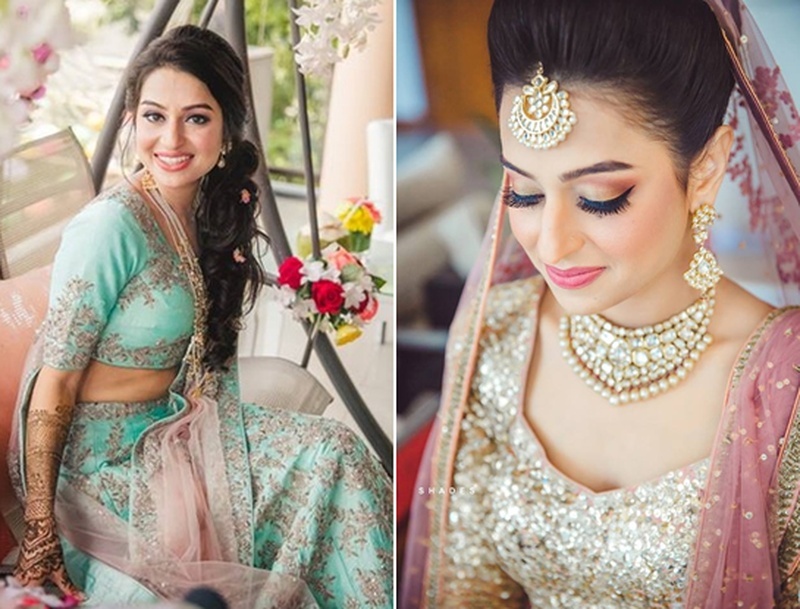 8 Summer Make-Up Tips That Every Bride-Of-This-Season Needs To Know!